“I abducted your girls. I will sell them in the market, by Allah. There is a market for selling humans. Allah says I should sell. He commands me to sell. I will sell women. 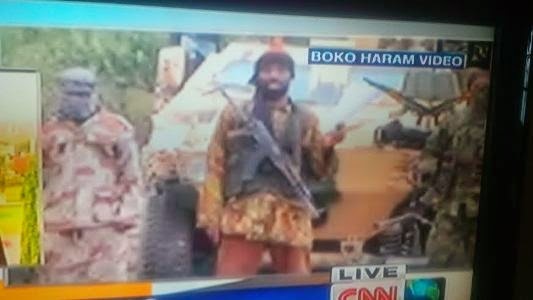 I sell women.” alleged Boko Haram leader Abubakar Shekau said in a video (he spoke in Hausa) that was released today.